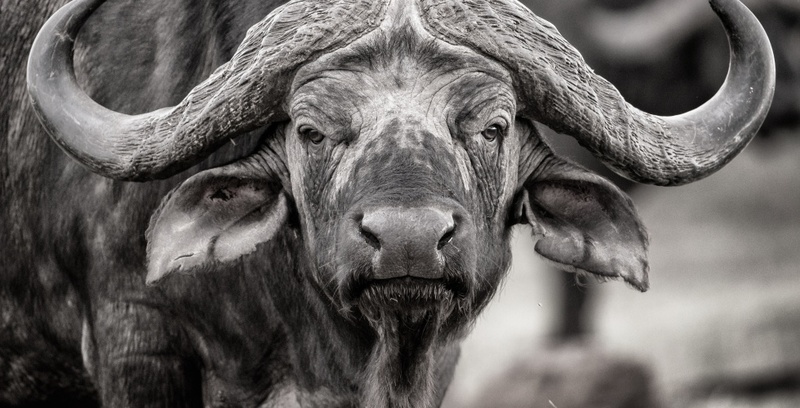 Late October and early November see the last of the wildebeest river crossings before the herds begin to move to the edge of the short-grass plains in southern Serengeti for the unparalleled spectacle that is their birthing season. 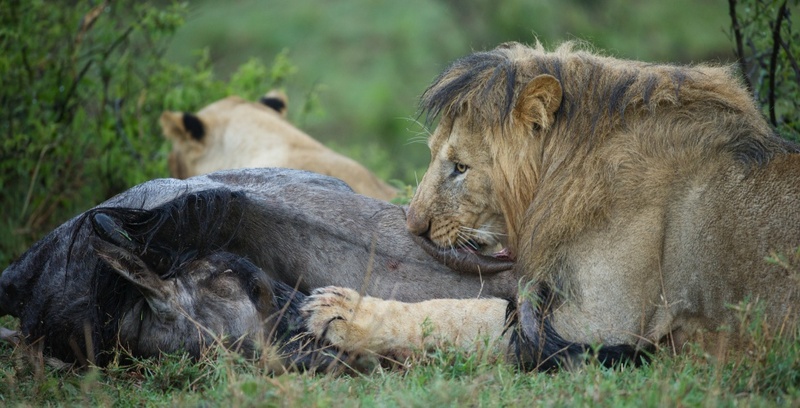 As the wildebeest empty out, so do the people, and these three months in the Mara before the festive season mark a spectacular time to roam and explore without the distraction of other vehicles and the millions-strong herds. The rest of the game comes to the fore, as does the cultural element in Serengeti South: the Hadzabe make for fascinating walking companions as they reveal their homeland to you on foot. This time of year yields itself to long lazy stays, with some adventure flycamping and safaris on foot thrown into the mix. 1st July to 15th November. 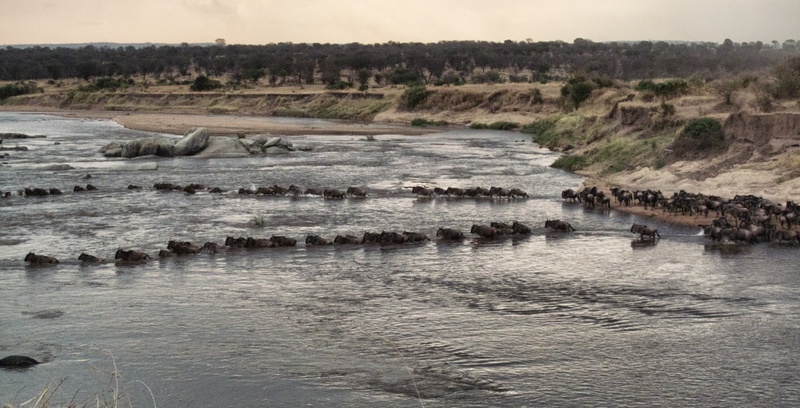 The wildebeest are still launching themselves across the Mara River, and in fact as the short rains start in the end of October, the herds start heading south – which means big-volume crossings. The tail end is still coming through even in November (albeit on a smaller scale) when the short rains draw them to central Serengeti. 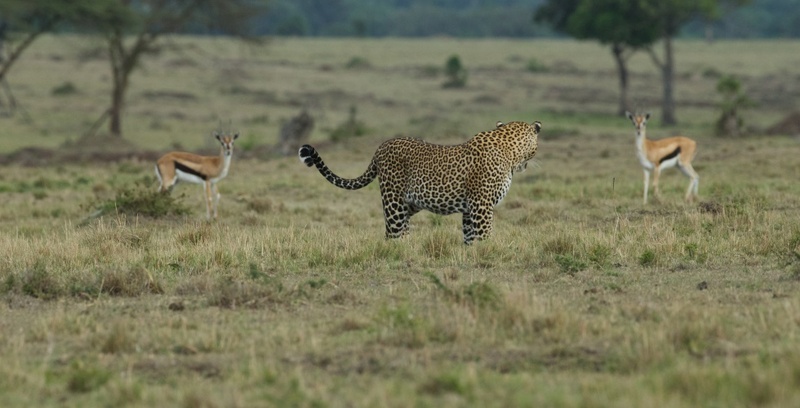 Come December, they are heading all the way down to southern Serengeti, their primordial birthing grounds – the females heavily pregnant by this stage. 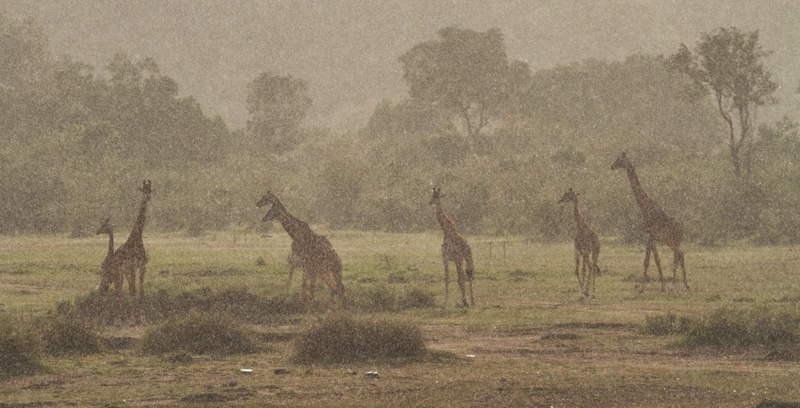 The herds start to head south over the border in October, following the northern Tanzanian storms. 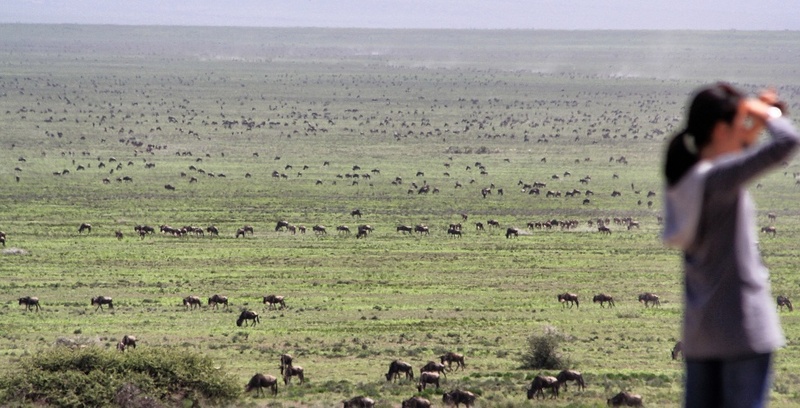 Come November, they are being drawn by the rain to central Serengeti, and all the way down to Serengeti South in December for their birthing season. 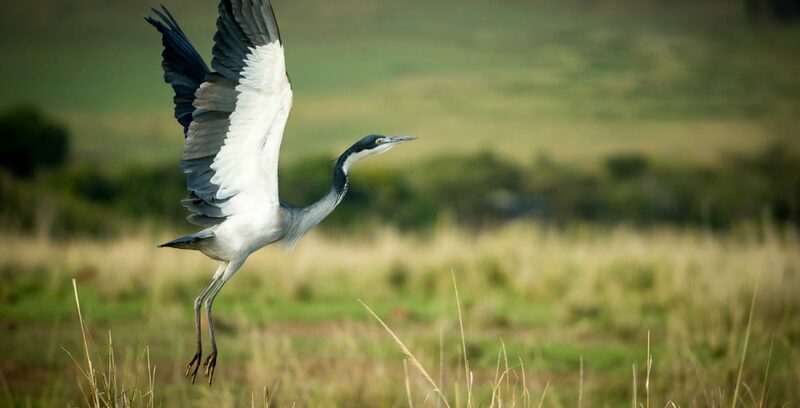 Although empty of wildebeest, Ngare Serian in November is a wonderful place to be: because it’s’ a higher rainfall area, it stays greener than everywhere else, and it keeps the game close by. 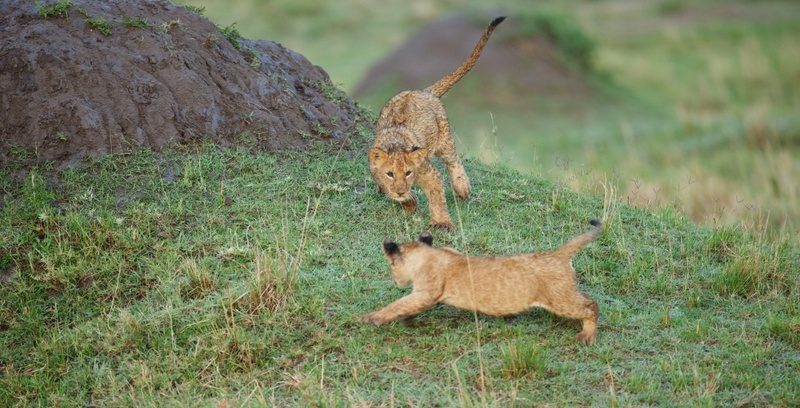 ‘Toto’ in Kiswahili means ‘child’ or ‘baby’, and not for nothing is this period called ‘toto time’: infants of every variety skitter, dance and play around their mothers – from tiny Thompson gazelle to fuzzy bear-like hyena pups, the plains are filled with little ones bumbling about. The river level drops, hippo get territorial, and the riverbank croton thins out, making spotting much easier. 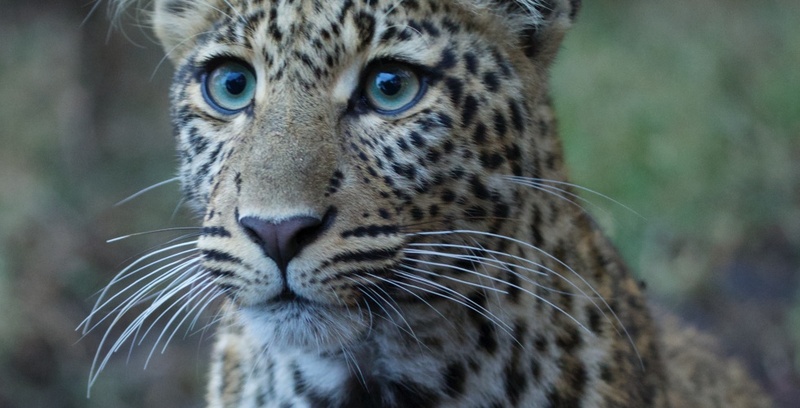 The grass cover vanishes, and birds are highly visible – and cheetah and leopard cubs make for hours of wonderful watching. 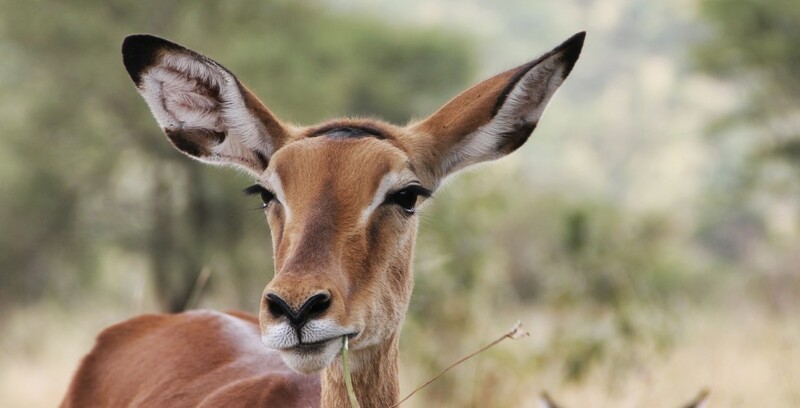 September kickstarts the impala births, and by October, all species except the wildebeest are having babies. Warthog piglets are tasty treats for big birds of prey, and it’s a great time for raptors. The first migratory flocks from the Northern hemisphere start to appear, and it’s an exciting time for birders. The wildebeest keep the grass trimmed right down, and there’s no undergrowth for cover – so cheetah and leopard are very active and visible in the dry, open plains. The spotlight is on the sheer volume of the wildebeest river crossings as the herds move south, but with the grass grazed back, the potential for big cat photography is fantastic. Rhinos and other unusual animals are also easier to see at this time. The longer you stick with just one subject, the better the results. 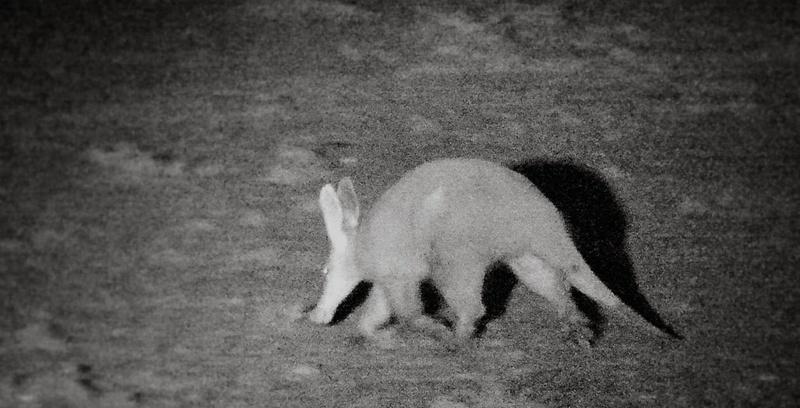 Building an understanding of an animal’s movements will make it easier to predict and prepare for that moment where the perfect shot falls into place. With all the births, babies and new life come cheetah, raptors, and all-round thrilling predator action. Big storms, a million acres of sky, stunning sunsets, folded valleys and layers of landscape all add innumerable dimensions to your field of vision. Ballooning also yields incredible aerial shots, and there is time and space to sit undisturbed while you wait for hunts and kills. October to mid-December: Short walks from camp are a wonderful way of putting the big picture together: the focus tends to be on the macro elements, such as insects, birds, and flora, and building an understanding of the fascinating ways in which the entire system is interconnected. 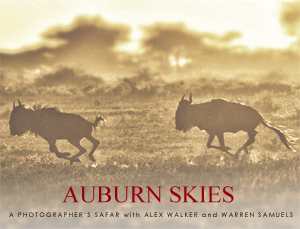 The landscape consists of big open spaces, layers of hills and geography, and herds in the distance – very conducive to a wander on the wild side. An 8-night stay in November with 2-3 days of flycamping and walking can be a great way of accessing the beauty on offer. 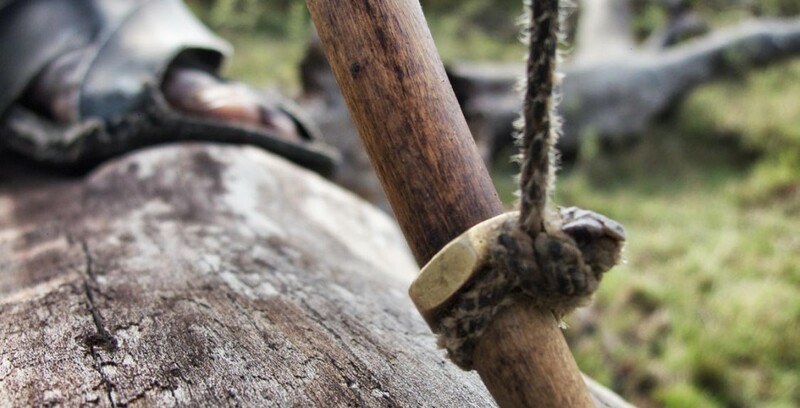 Mid-December to end of December: Go walkabout with local tribesmen: traditional Hadzabe hunter-gatherers will teach you to track animals, make bows and arrows, identify medicinal plants, traditional folklore, and see through their eyes. 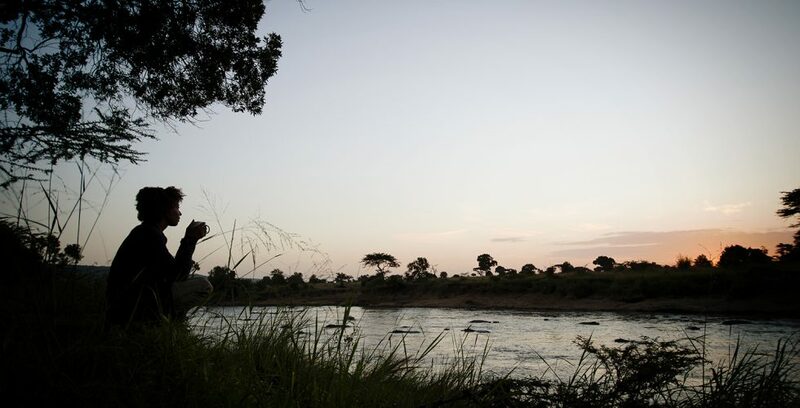 Flycamp for just 1 night, or make a 2-3 day adventure of it: rove the spectacular countryside, climb rocky kopjes and sleep under the stars next to the 3,000ft rift that forms Lake Eyasi. 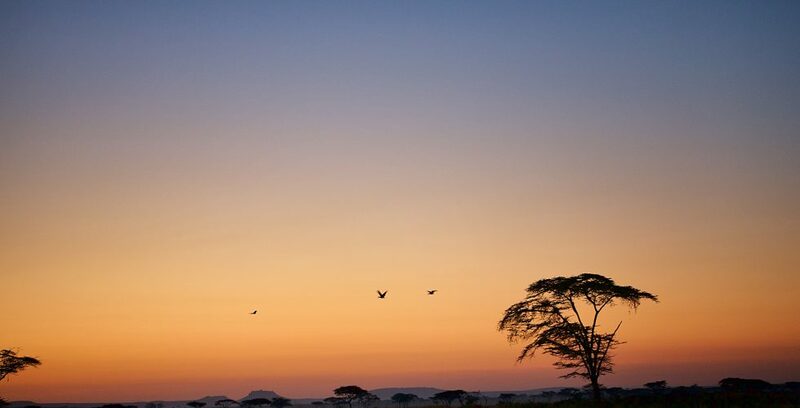 Combining our Serengeti South camp with nights out adventure flycamping yields all the magic of our spectacular location, and gives a glimpse into the wild heart of safari as well as the simple luxuries of all your creature comforts. Take a flask of soup and a picnic dinner, and set out with a spotlight: if nothing else, the solitude and silence by starlight is reason enough in itself. Using red-filtered bulbs to avoid dazzling the animals, scan the plains for that pride of lion looking ready to hunt. 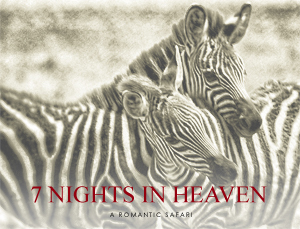 We can also do night drives in Serian (The Original), Ngare Serian and Serian’s Serengeti South, Red-filter spotlights illuminate the nocturnal world without dazzling the wildlife, so you can watch the night come alive with no disturbance to the animals. Take a flask of soup and a blanket, and enjoy the wilderness by starlight. Offroad driving is also permitted in Serian’s Serengeti South, Serian (The Original), and Ngare Serian, so you can roam and explore as you wish. October and November is a time of year for replenishment, new life and fresh starts, and thunderous storms regularly accompany these wonderful events. Mid-November to December in Southern Serengeti is usually spectacularly dry, making for stark savannah palettes of blonde, tan and gold. Floating along the course of the Mara River in a hot air balloon as the sun rises is a unique way to greet the day: suspended in a basket in the sky, you’ll be viewing the migration from an entirely different perspective. October and November are the forgotten crossing seasons: enjoy a front-row seat to the drama, but without the masses. It’s the perfect period for taking out a week/10 days and enjoying having the river to yourself. 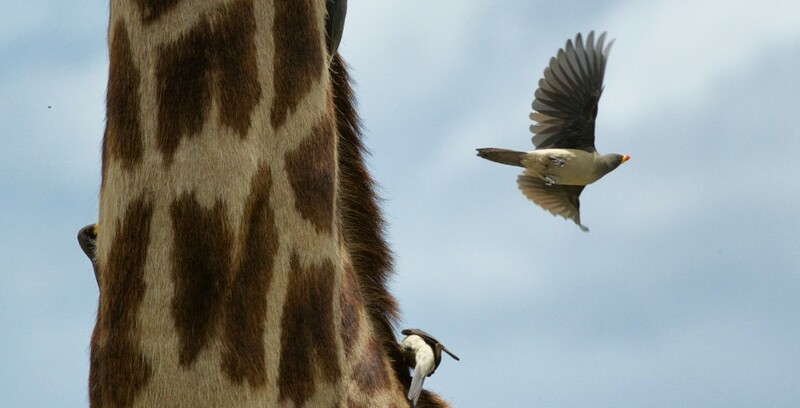 The Mara yields some of the most phenomenal game viewing you can experience – take the time to come and see it. And while December in the southern Serengeti is dry, it’s prime time for cultural interaction with the Masai. For December bookings, get in there early – spaces fill up fast. Otherwise October and November are great months to come and see all the actions without the crowds, view the itinerary here.